To maximize their success in property investment, investors must analyze first and foremost their financial position and borrowing capacity. You need to already establish your financial goal. The natural next step is to determine what kind of financing is needed to facilitate the purchase of the property of your choice. Financing of course refers to your borrowing capacity. Therefore your payment capabilities as taking on debt greatly influences your investment strategy timetable. For first home buyers, farm buyers and vacant land owners, they are entitled to some tax exemptions. They should check with the local revenue office of these entitlements which is a factor for your borrowing capacity. Residential property asset is an alluring investment indeed. It allows the investor to borrow a significant amount to fund the purchase. Property prices usually ranging in the hundreds of thousands of dollars. Property purchase might prove to be a daunting task for most of us. Due to it being a stable investment, financial institutions are quite lenient and flexible to granting home loans of up to 80% of the market value price. 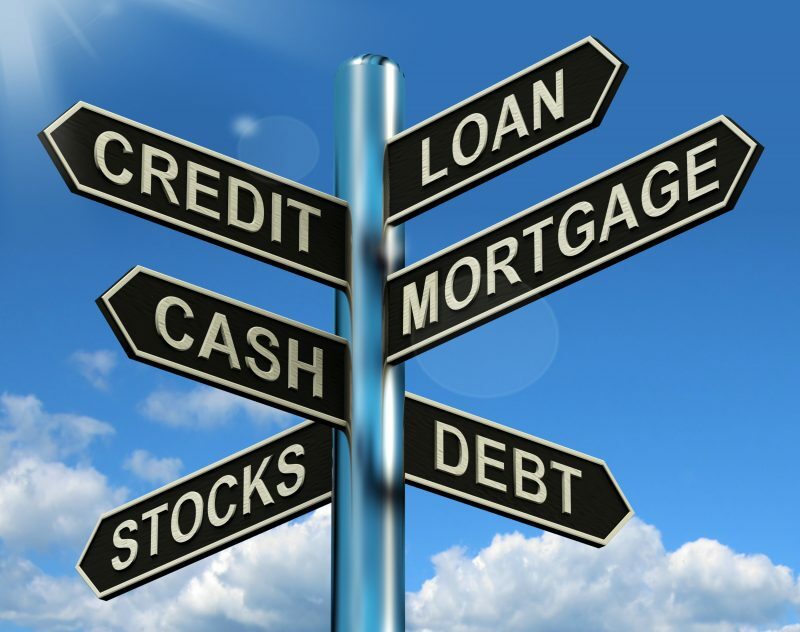 The first thing to consider among your financing options is to hire a mortgage broker. They can assist you in evaluating how much should be borrowed for the purchase after selecting the mortgage. This is of vital importance since mortgage brokers can help you determine how much you can afford to borrow and not go beyond that. Due diligence dictates that consulting an accountant prior to any loan applications is necessary. There are also other factors you need to consider. Such as tapping into a home equity loan if you are already a current home owner especially when your property’s value has already appreciated considerably. That equity could be used as a down payment for a new investment. But if you are a first time investor, the usual stumbling block is coming up with the deposit. It is still possible to borrow a large amount of the purchase price. However, you may need to be in possession of some savings. If this is the case, the good news is that Lenders Mortgage Insurance (LMI) allows you to borrow up to 95% of the market value of the property. LMI protects lenders against losses in case a borrower defaults on a home loan. If it is necessary for the security deposit to be sold after the default and the sale price will not cover the unpaid balance of the loan. The lender may apply for an insurance claim for the reimbursement of the loss. The cost of LMI might be a little steep but borrowers may include it in the amount to be borrowed, in effect lessening costs for the buyer. Another option for first time buyers is the use of a guarantor to back up the loan. Essentially, the guarantor partly shoulders the responsibility of the purchase. Usually by providing a deposit for first time buyers who have sufficient funding for a loan but not enough for a deposit. 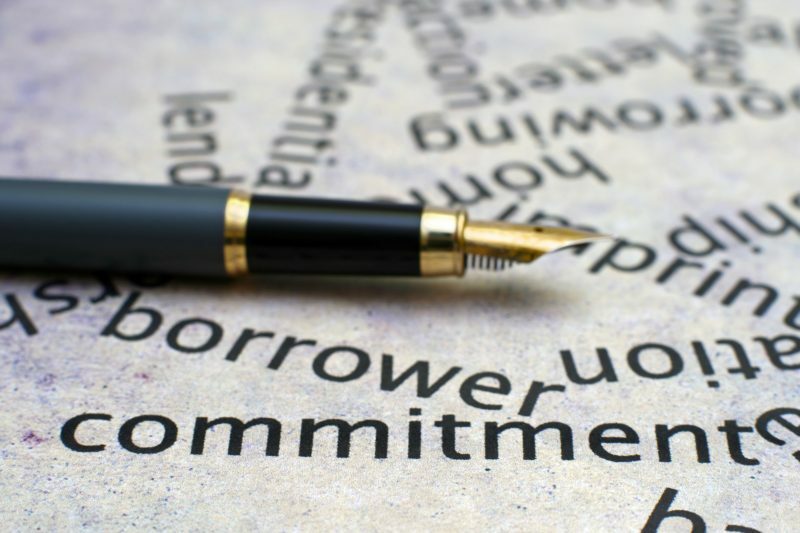 Both the borrower and the guarantor must have a full grasp of their responsibilities before engaging in any commitment. Ultimately, what determines how much funding you should borrow is your capacity to pay monthly on your mortgage. This is what greatly influences the lender’s evaluation of your loan application. Lenders would inform you of your maximum borrowing capacity. But you must be aware of the actual amount you’re comfortable with. The first step is to analyze how much disposable income you can afford on a monthly basis. There might be a difference between your net rent income from your property and the amount you need for your monthly mortgage. Thereafter, you should discuss this with your broker of choice. This is to design a strategy for you based on your estimates. Offers from different lenders against your financial goals and lifestyle choices to give you an overall idea how much you can afford to borrow.